Official Astrophotographer for Ciudad de La Plata Planetarium in Argentina since 2014. Landscape astrophotographer who likes to connect people, earth and sky since 2012. Timelapse and astrophotography director for the movie "el camino eterno". My photos have being featured in several science outreach media like APOD, sky & telescope among others. Runner up for TWAN 2016. My favorite and most challenging astrophotography technique is produce landscape astrophotography in Full Dome and VR format but I like any type of astrophotography. 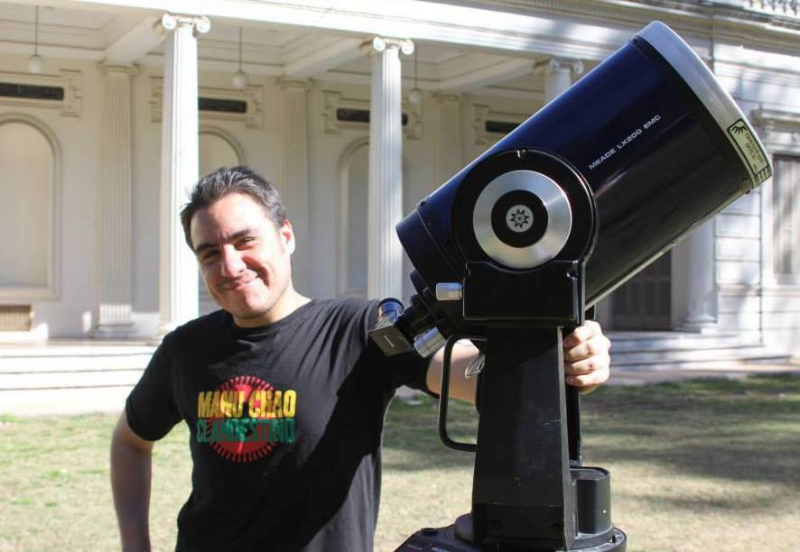 I am Guatemalan and I have a passion for astronomy and archaeology and I use my art to fight against light pollution and re-connect people with the sky.